We know what it takes to compete in the digital world. We've created a strong reputation of aligning teams with the right technologies to drive results that businesses around the world are looking for. Our ability to operate on the razor's edge of digital tactics and technologies allows us to stay in front, so our clients don't have to. But don't just take our word for it. 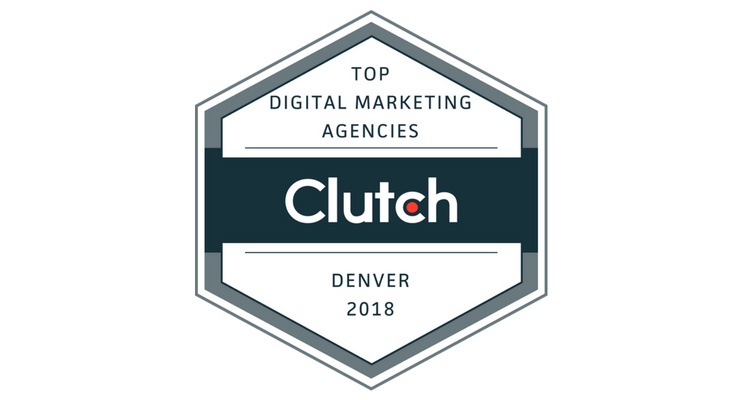 We’re excited, honored, and proud to be announced as one of the top digital marketing agencies in Denver by Clutch.co, a DC-based research firm. This isn’t some ‘pay to play’ award, in that we gave Clutch.co a bunch of money to have them share our awesomeness with the world. Instead, this award is based off of a number of qualitative and quantitative factors stemming from actual live client reviews, past experience and company history, industry and peer recognition, market presence, and even the overall ability to deliver high-quality services to clients. That means that these awards originated from the mouths of our clients and portfolio. Placing #1 in one category is pretty cool. Placing #1 in two categories, and in the top 10 in four other categories is a big deal. It means that our team is well-rounded and capable of solving a host of connected challenges for our clients. We solve problems in digital marketing, sales enablement, website design & development, multimedia, amplification, and we're adding more smart, talented, and hard-working people each month. Our ability to provide a variety of digital marketing solutions to our clients is why we’re so highly rated. Check out some of our Clutch reviews below. Our customers have shared their experience working with Revenue River on a variety of websites, but here’s a quick look at a few of our testimonials. "I’ve gotten emails back from them at midnight with answers to questions that I’ve sent them at 7 p.m. that night." “What Revenue River has provided us with regard to analytics capability has been great. This way we can make sure we are spending our money on things that are producing results. Our online presence now accounts for about 30% to 35% of where our active deals are coming from, whereas before, it was probably under 5%. 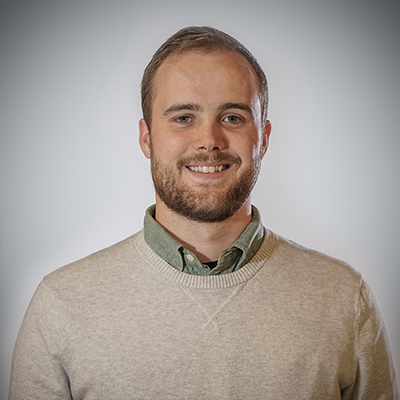 Being able to follow our users and how they are interacting with our site has been a huge win for us." Clutch was created to help businesses succeed in an evolving marketing landscape. Clutch.co helps organizations of all kinds find the best services and solutions based on live, in-person phone interviews. Since 2012, they’ve grown their platform into an innovative, data-centric solution with a focus on empowering brands with the best technology. Is It About Time Your Organization Gets to The Cutting Edge? When organizations want to compete in the digital world they turn to us for design and execution. We're easy to get a hold of, and even easier to talk strategy with. We love mapping digital strategies to business goals. If you've been thinking about getting serious about competing to win online we just might be the conversation that takes you from idea to reality. Why don't you book your own meeting when you're ready?